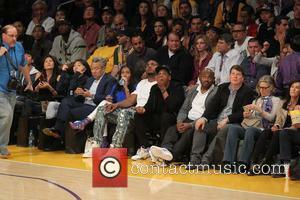 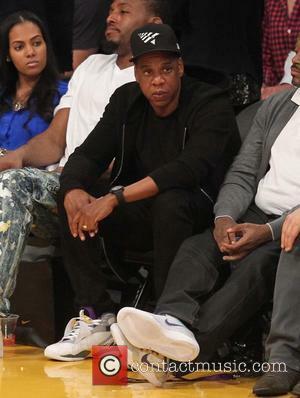 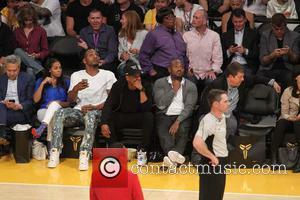 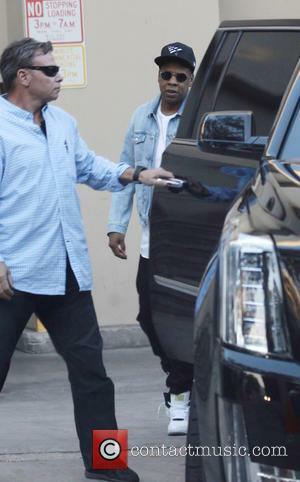 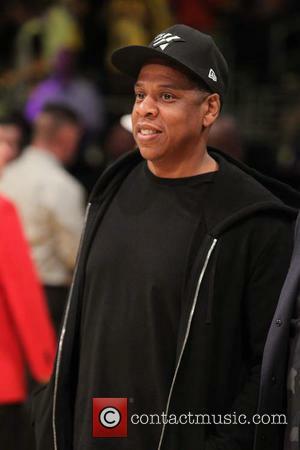 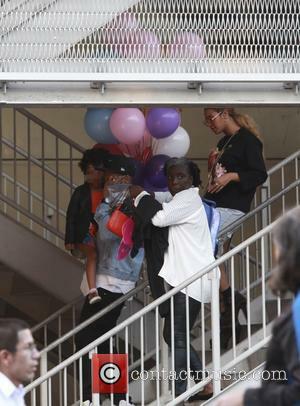 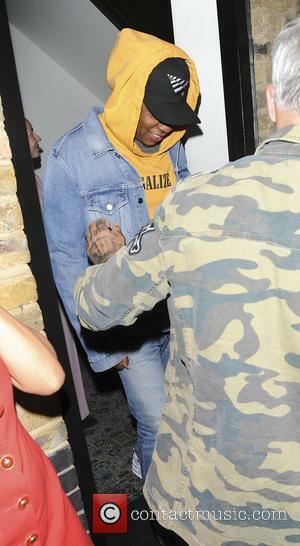 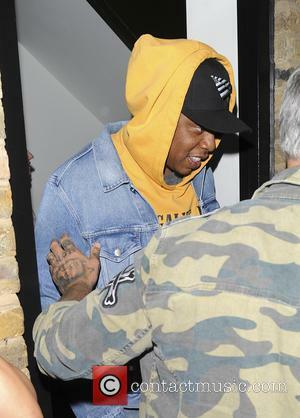 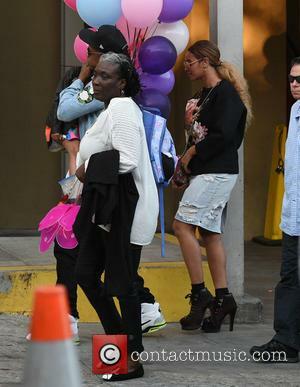 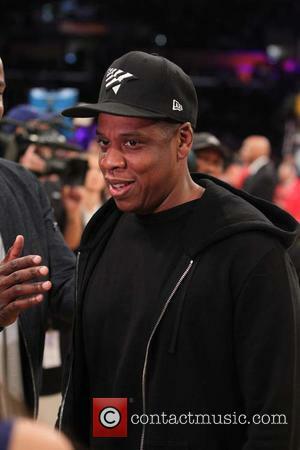 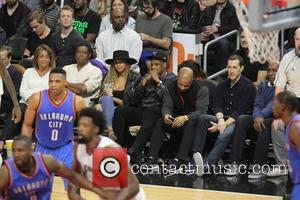 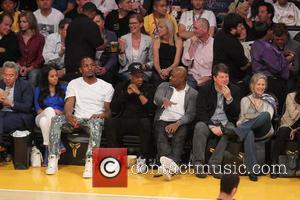 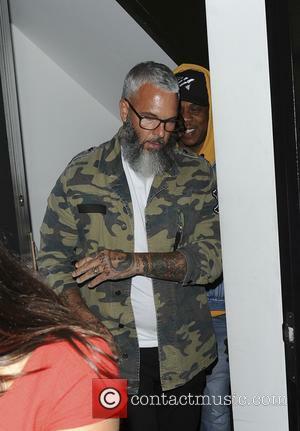 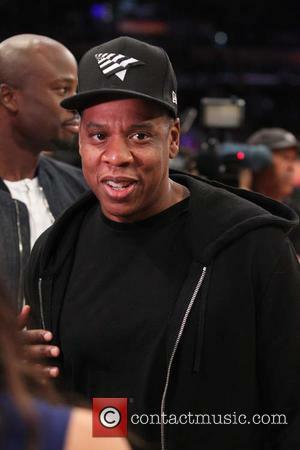 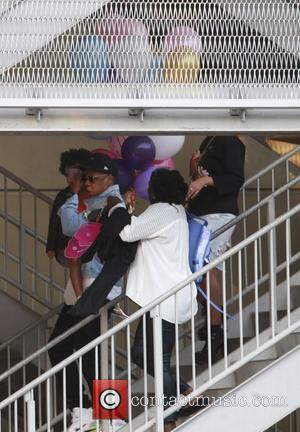 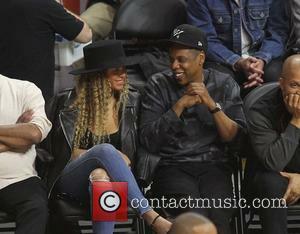 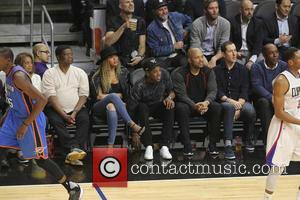 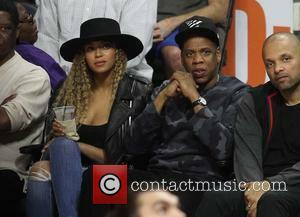 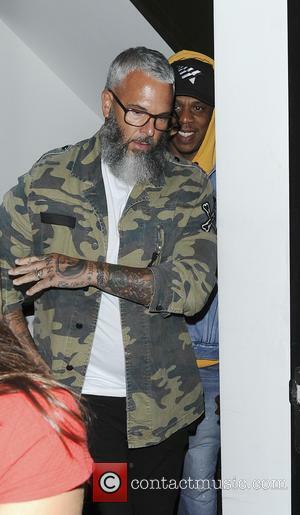 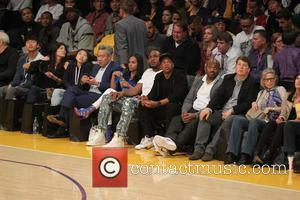 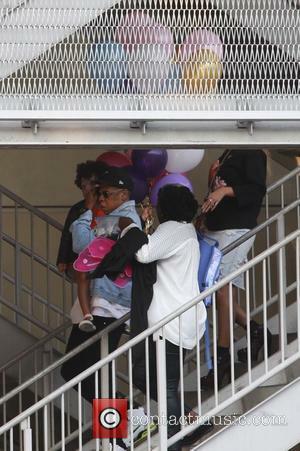 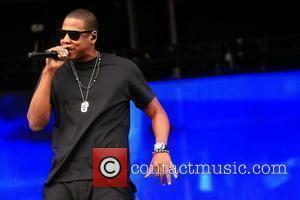 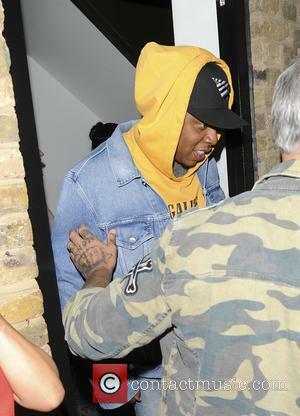 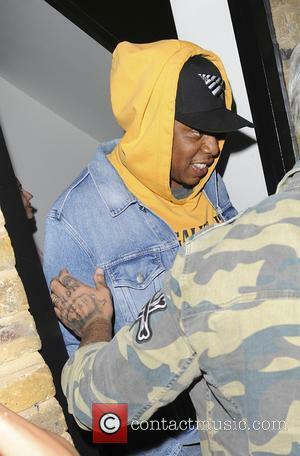 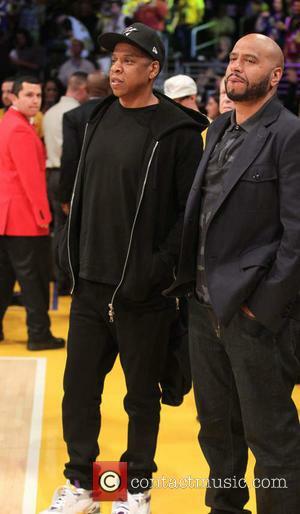 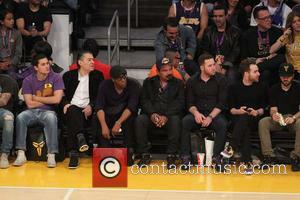 As a highly recognisable celebrity in the music world, Jay Z is often photographed around and about by the paparazzi. 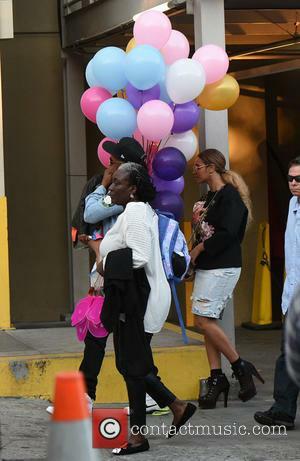 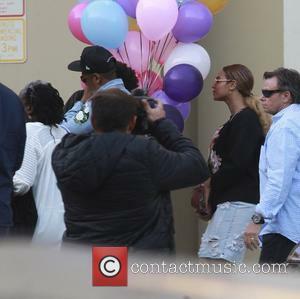 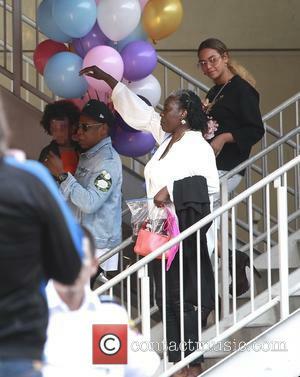 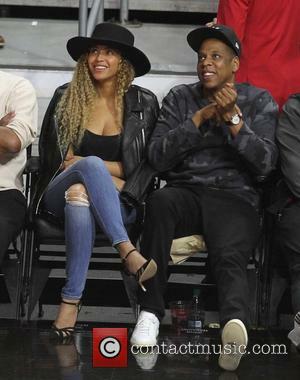 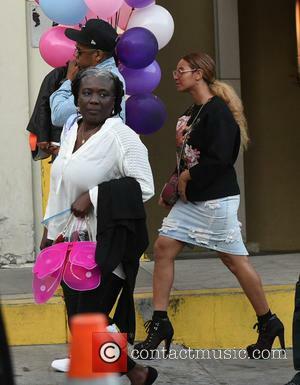 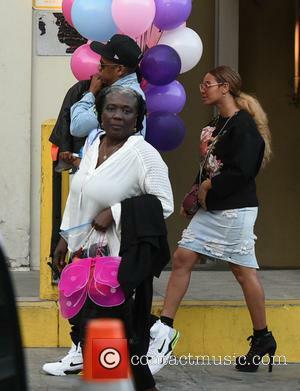 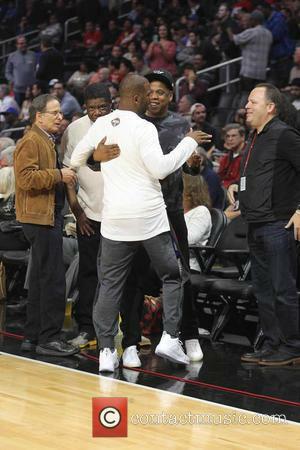 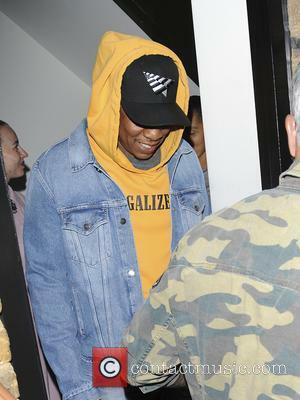 Often, Jay Z will be photographed with his wife, Beyoncé Knowles, with the two out at important musical events or prestigious locations. 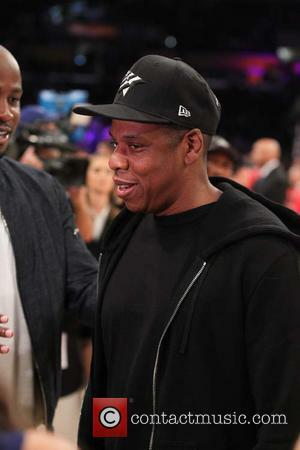 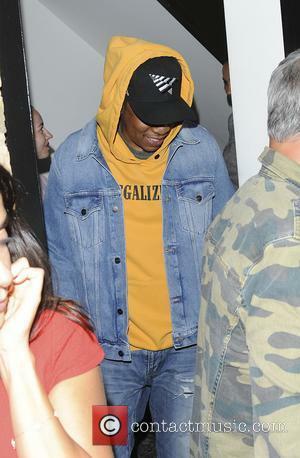 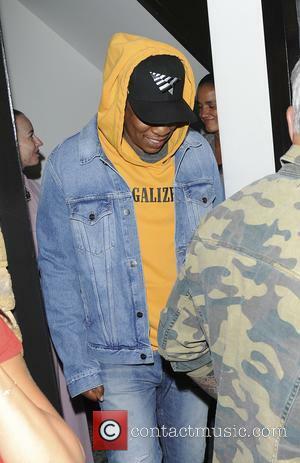 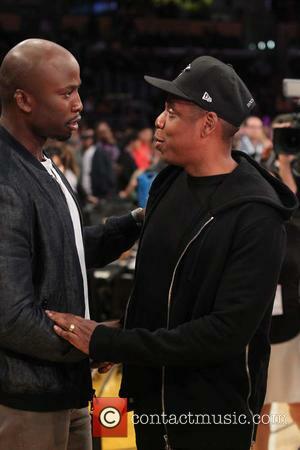 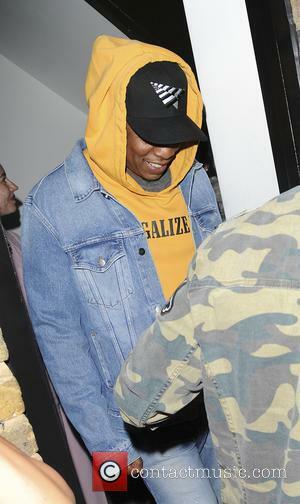 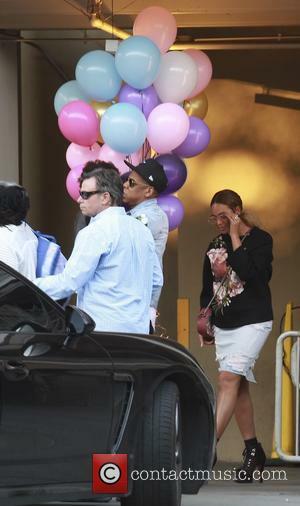 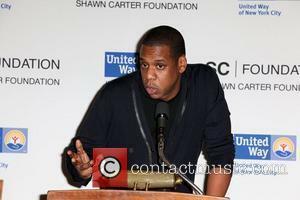 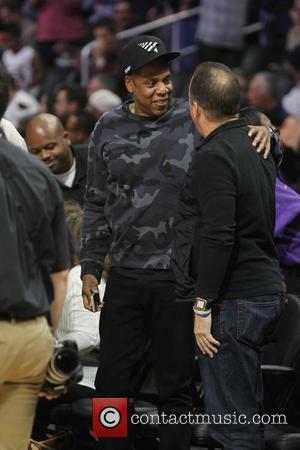 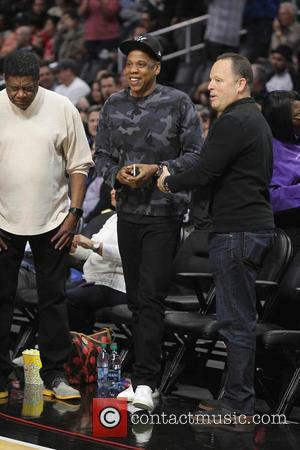 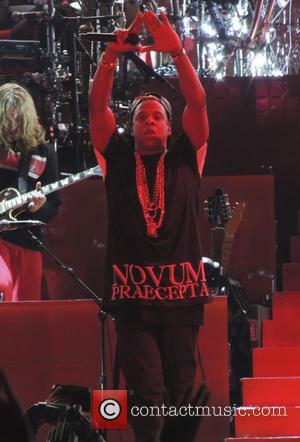 In addition to being photographed on the street or while enjoying a bit of down-time, Jay Z has been photographed in concert, and while visiting his wife while she is performing.